ROCK ROYALTY HAS A POWERFUL NEW KING! 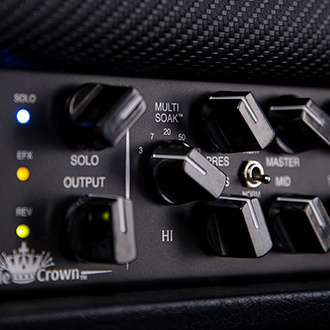 Multi-Soak™ Attenuator in each Channel offers five power options, from 100 to 50, 20, and 7 down to 3-Watts of low power clip-ability. The Triple Crown™ TC-100™ packs more power and features in the same portable size as our TC-50 adding only 11 lbs to the popular TC-50 format. For complete detailed technical specifications and comparison please visit the TC-100 HEAD or TC-100 RACKMOUNT format pages. 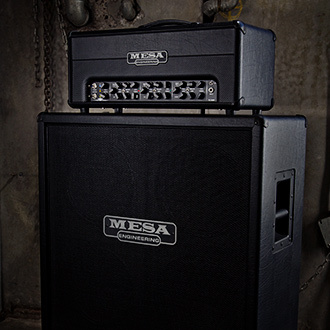 Demo the new Triple Crown TC-100 at your MESA dealer today.